The numbers of these countries are among the highest quality: they are clean and never get banned. In order to use one of the numbers in Haiti, the Gambia or Nigeria, you need to register on our website and log in to your personal account. Further in the section Receiving SMS, you need to select the desired country and service. See how much you need the service is in this country (for example, Telegram). After that, you need to replenish the balance on the cost of this service and you can start ordering it. We are given the numbers of the Gambia, which we copy and use in the Telegram. Now we are waiting for the message on the virtual numbers on the site. 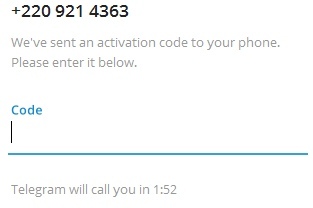 The message arrives within 1 minute and consists of a five-digit code. Copy this code and paste into the registration form. 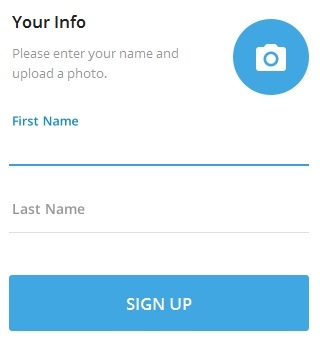 We are registered, now you need to fill in your details and you can start communicating. The use of the number is complete. To use Haiti, Gambia or Nigeria numbers for other sites, for example, Gmail, you just need to select this service, all other actions will remain the same.